Here's Rainbow Arabia's “Without You” (I am told, it is not to be confused with the song by the same name in the hit motion picture Rent). As Fader dude sort of says, the remix is basically the first opening bars of the original, which is more Cindy Lauper than minimal jungle beats. 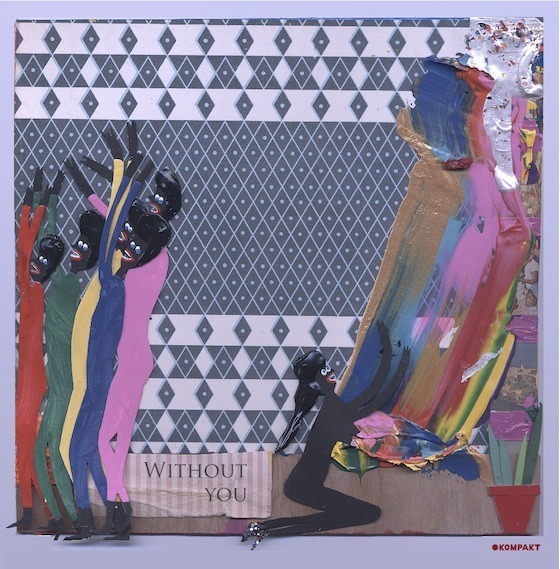 RAINBOW ARABIA -WITHOUT YOU by Kompakt . If we're admitting to reading a publication that's not our own, let's also note that “sounds like an iphone ringtone!,” as commented by one “antonio”, cuts to the chase. But when remixing, one must work with the materials given, and what Nguzunguzu got were some bongos, or something.